We won’t get to see the Godzilla reboot for about ten more months, but Legendary and Warner Bros. are already gearing up the marketing for the film. 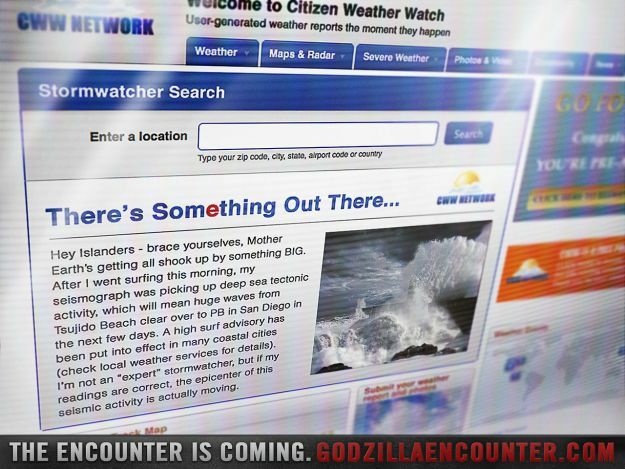 Having taken over a warehouse in San Diego to promote the film at next week’s Comic-Con, the marketing has now moved to the internet were a website called “Godzilla Encounters” was just launched. 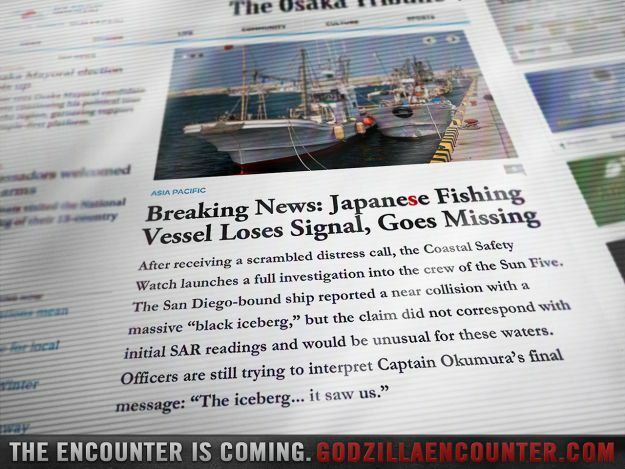 Featuring news clippings and articles about strange activity in the ocean and off the coast, this viral marketing attempt cements the “real world” approach that is being brought to the film. Check out the images from the website inside and take a peek at it for yourself by clicking here. 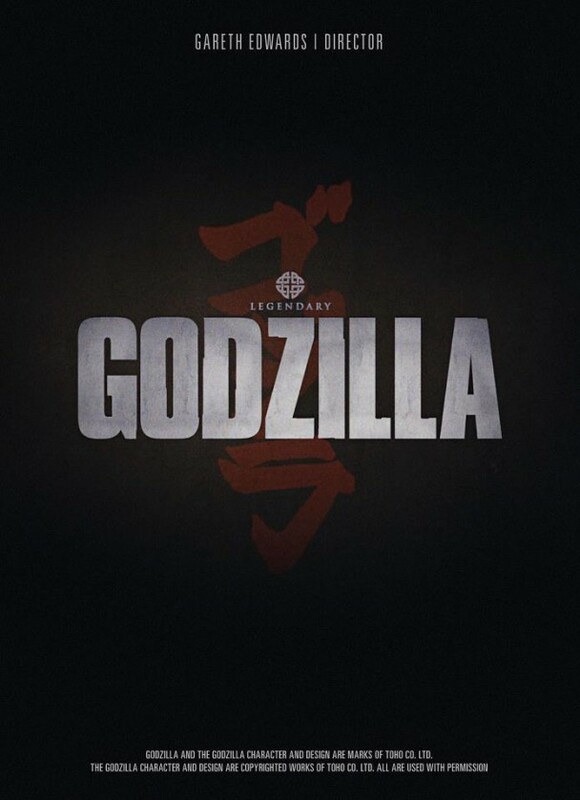 Directed by Gareth Edwards and starring Aaron Taylor-Johnson, Ken Watanabe, Elizabeth Olsen, Juliette Binoche, David Strathairn, Bryan Cranston and Sally Hawkins, Godzilla hits the big screen May 16, 2014.